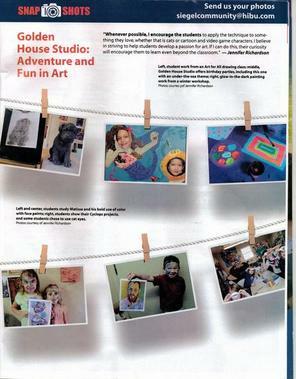 Golden House Studio was recently featured in some local community magazines! The Daily News Journal visited the studio this week and made Golden House Studio the cover story of the Living Well insert! The article is in today's paper. If you missed it follow this link. 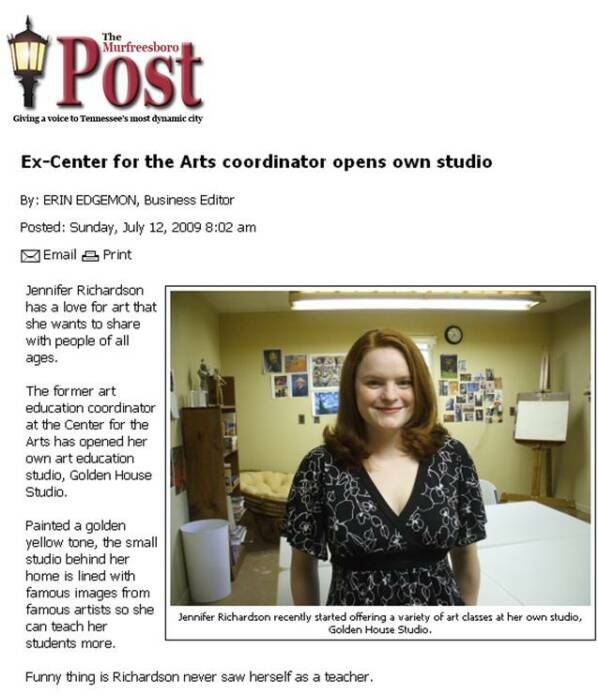 The Murfreesboro Post came and did a nice story on Golden House Studio. To read it for yourself pick up the July 12 edition of the Post or follow this link. It’s Never Too Early or Too Late to Learn About Art! Golden House Studio of Murfreesboro Opens Its Doors for People of All Ages. When one door closes…a studio opens. 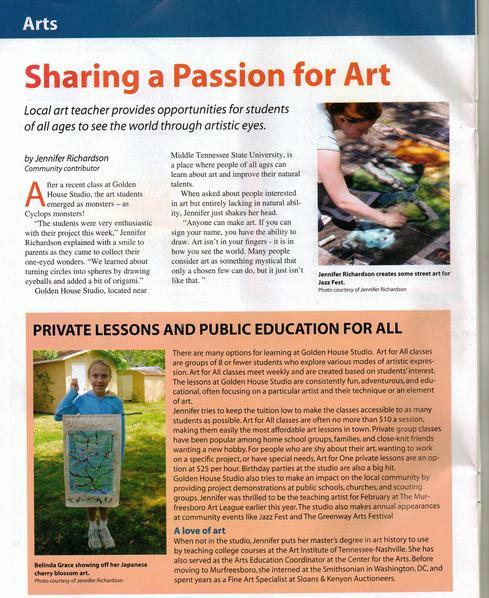 After her Arts Education job was eliminated from the Center for the Arts, Jennifer Richardson chose to open her own studio and continue providing art education to the citizens of Rutherford County. Her new studio, Golden House Studio, is now accepting students of all ages. Murfreesboro, TN June 26, 2009 -- In early June Jennifer Richardson was notified that her job as Art Education Coordinator at the Center for the Arts had been eliminated due to budgetary concerns. With scheduled art programs put on hold indefinitely at the Center for the Arts, Jennifer Richardson decided to step up and offer classes on her own. Her new studio, Golden House Studio, is a bright but intimate space sure to inspire many students. Golden House Studio’s offerings are divided into two main components: Art for All – classes offered to small groups of no more than eight students; and Art for One – private one-on-one sessions to help individuals grow and explore their own artistic interests. watercolors, tempera, pastels, and more. of color, pattern, texture, and storytelling through art. birthdays, or book clubs who want to make a special work to celebrate an event or theme. Jennifer Richardson earned her B.A. in Art History from the University of Memphis and her M.A. in Art History from George Washington University in Washington, DC. While in the nation’s capital, she interned with The Smithsonian Associates creating tours for grandparent/grandchild groups, coordinating teacher training events, and scheduling in-school art education presentations. Jennifer spent several years working as a Fine Art Specialist with Sloans and Kenyon Auctioneers, where she gained valuable appraisal skills and lots of interesting stories about the world of art auctions. Since moving to her husband’s home town of Murfreesboro, she has become an Art History Instructor at the Art Institute of Tennessee-Nashville, a board member of Artsy Mamas, and until recently the Arts Education Coordinator for the Center for the Arts, Murfreesboro. 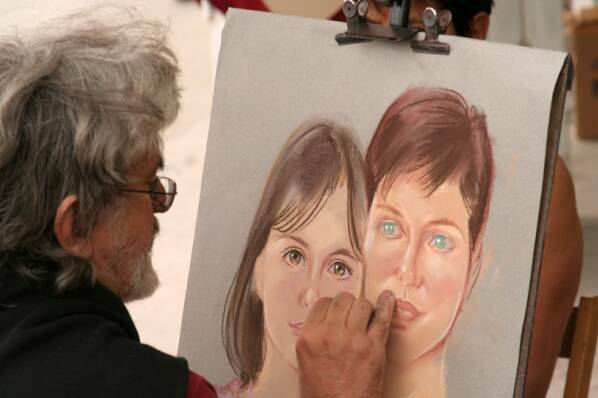 Golden House Studio is a place where people of all ages can come to learn about art and improve their natural talent. Our Art for All classes are for groups of eight or less and explore various modes of artistic expression. Art for All classes can also be designed for your private group of friends, home school group, or as a playdate. 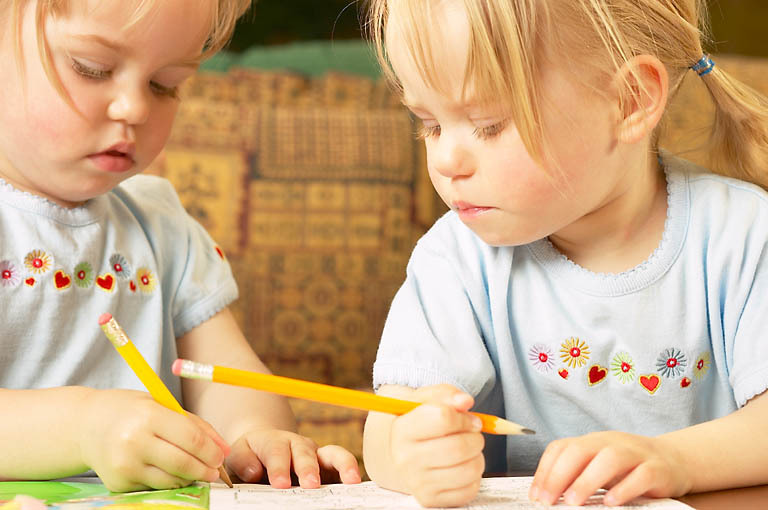 Art for One lessons consist of private one-on-one instruction and are suited to your personal interests.